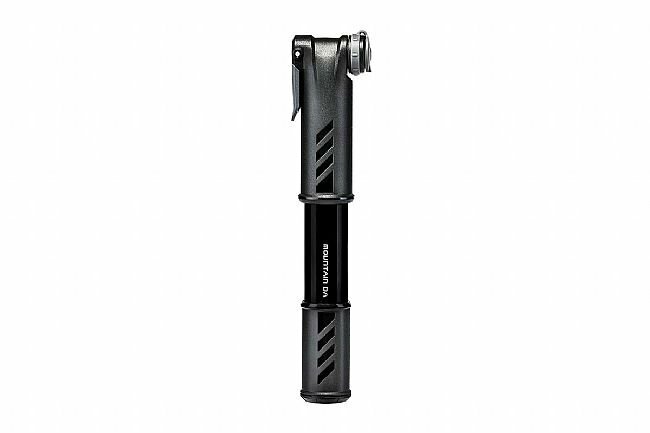 Earn $2.19 in VIP credit (219 points)What's This? 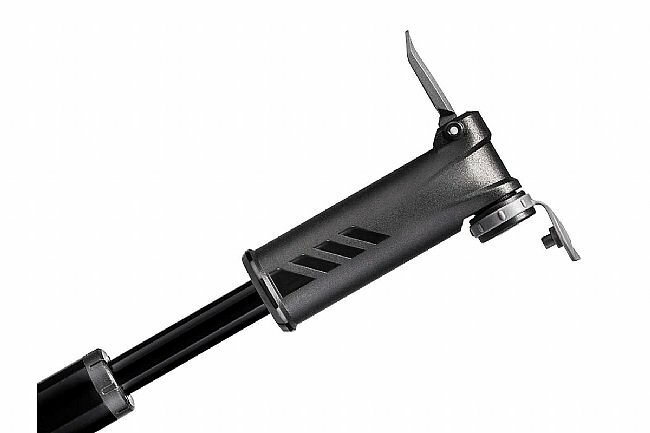 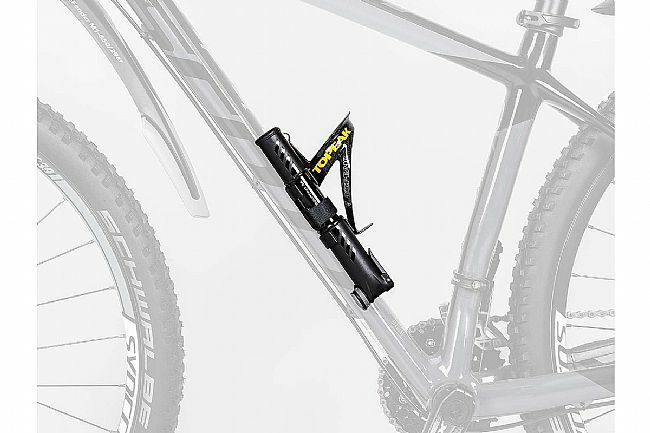 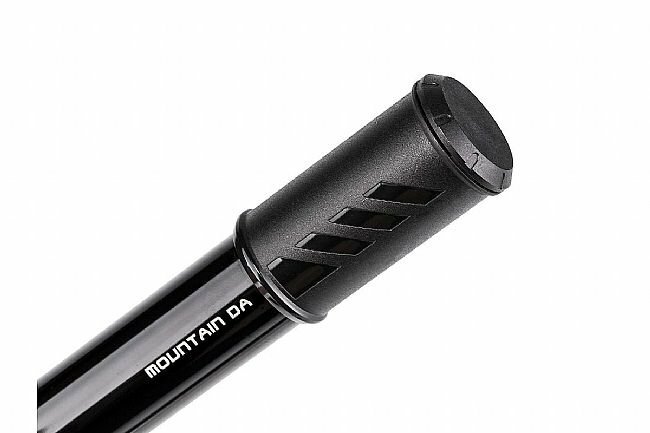 The Mountain DA Dual Action Hand Pump features Dual-Action technology, generating double the air volume with each pump. 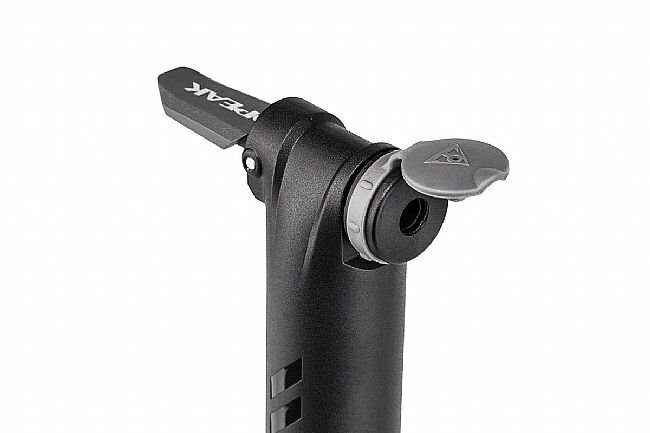 An integrated dust cap helps keep the head clean and the thumb lock enables air-tight engagement.